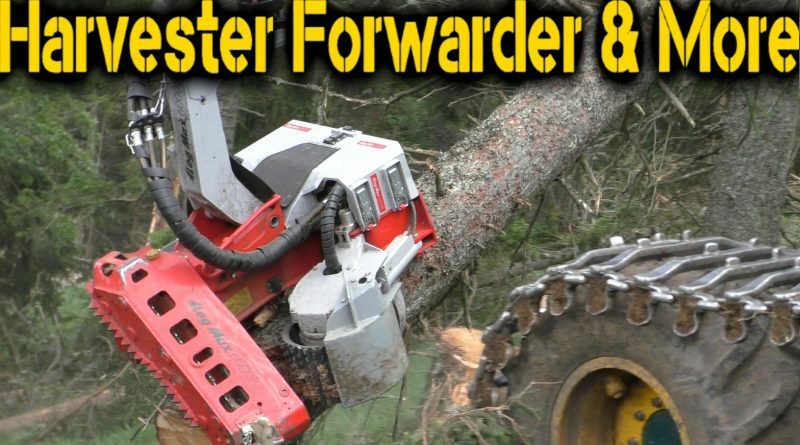 A brand new Logmax 6000B on a HSM 405H2L harvester. 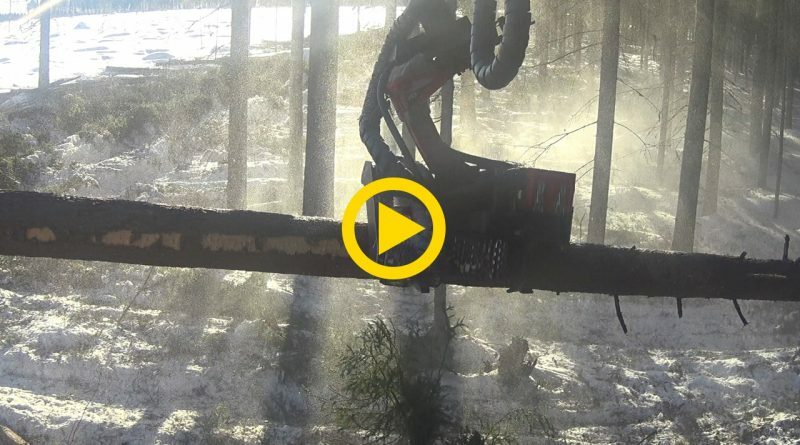 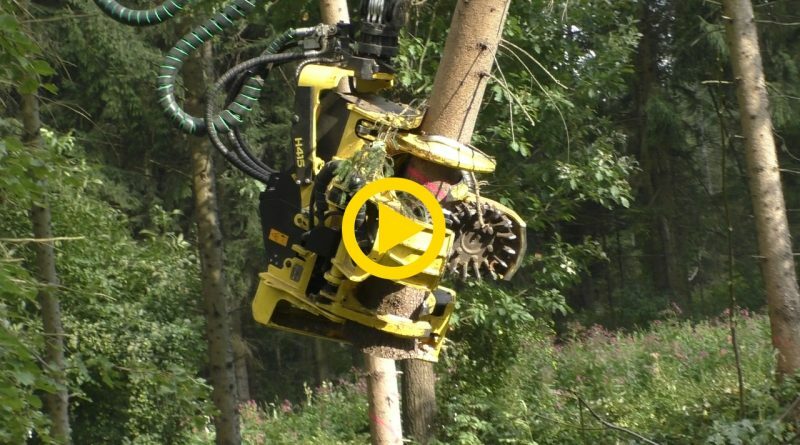 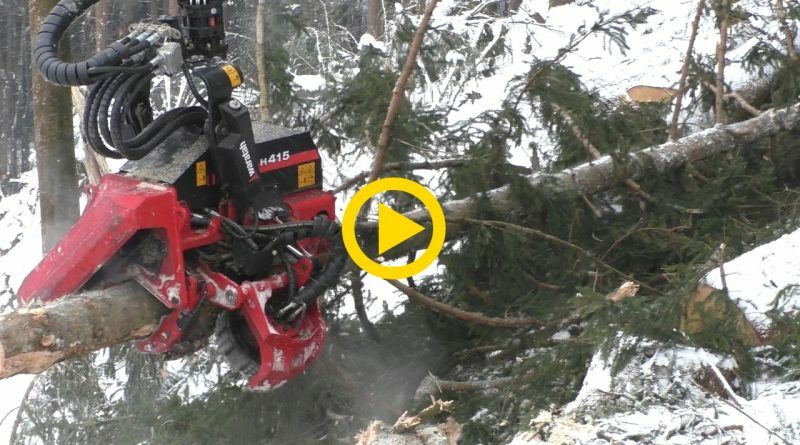 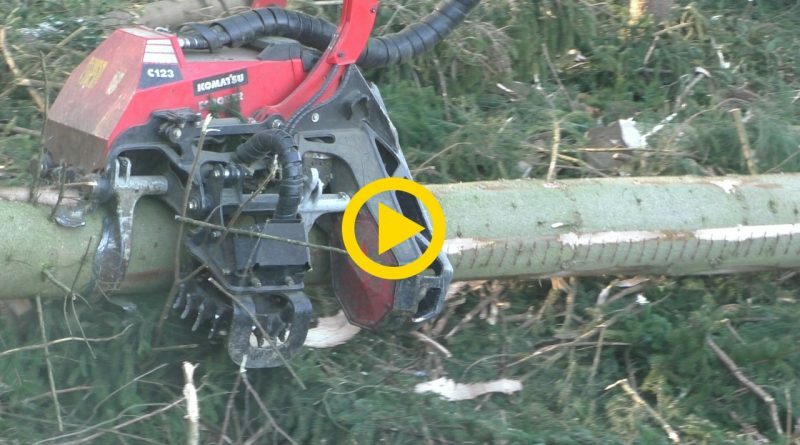 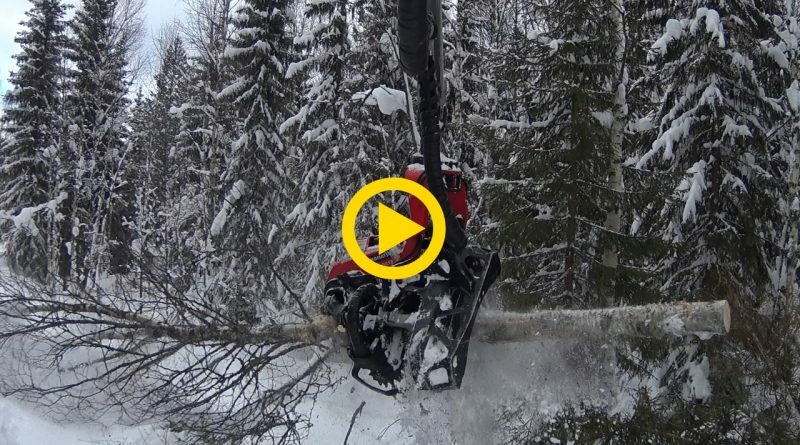 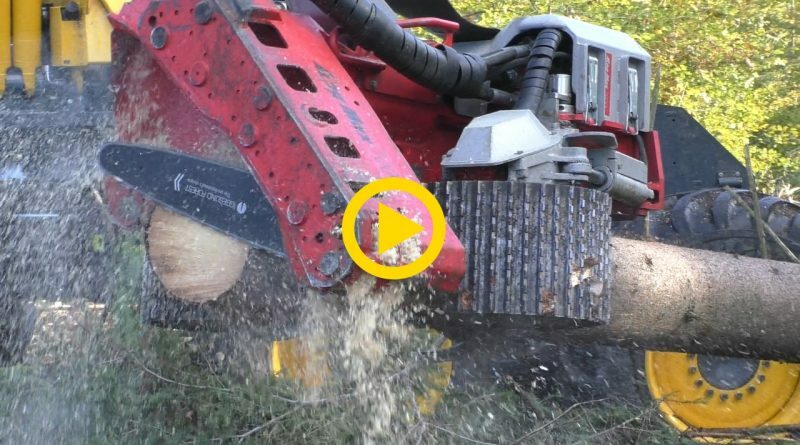 A Logmax 7000 harvesting windblown trees. 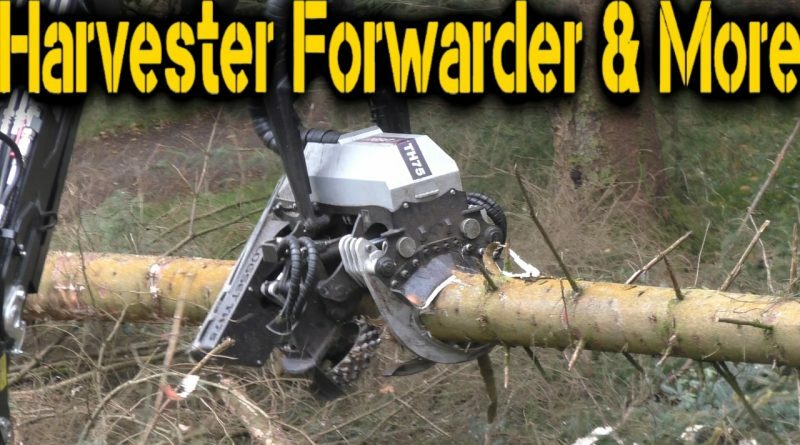 A Logset TH75 Harvester Head mounted on a LOGSET 12H GTE Hybrid.